Don't miss out and shop the POP! 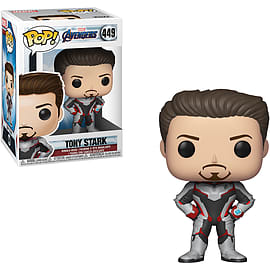 Vinyl: Marvel Avengers Endgame - Tony Stark today, at GAME. 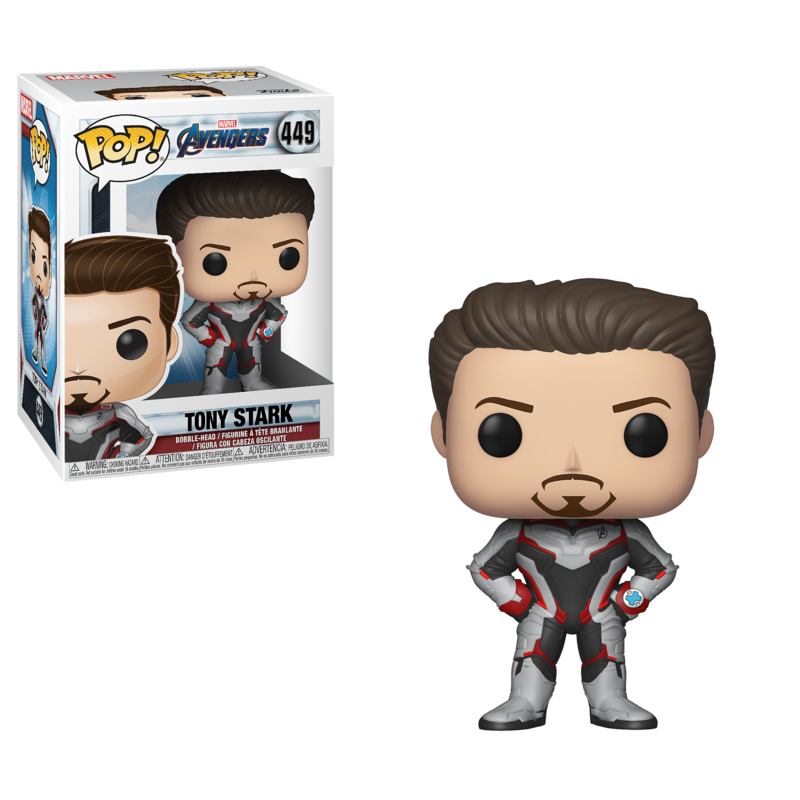 The stylized take on some of the nations favourite characters makes this Tony Stark POP! a great gift or purchase for any Avengers fan! Don’t miss out and shop the POP! Vinyl: Avengers Endgame - Tony Stark in Suit today.